Elevators may have once been a luxury item but, more and more, they are becoming an affordable appliance that can be placed in any home. 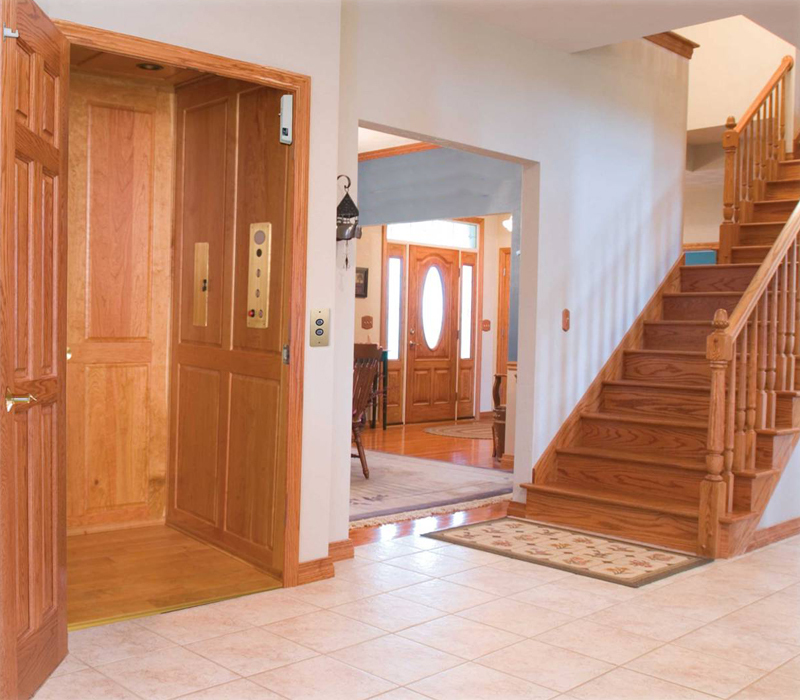 In many cases, homeowners are uncertain about where to start or the cost involved in obtaining an elevator for their home. Let Pro Accessibility simplify the process and help you in your decision-making. 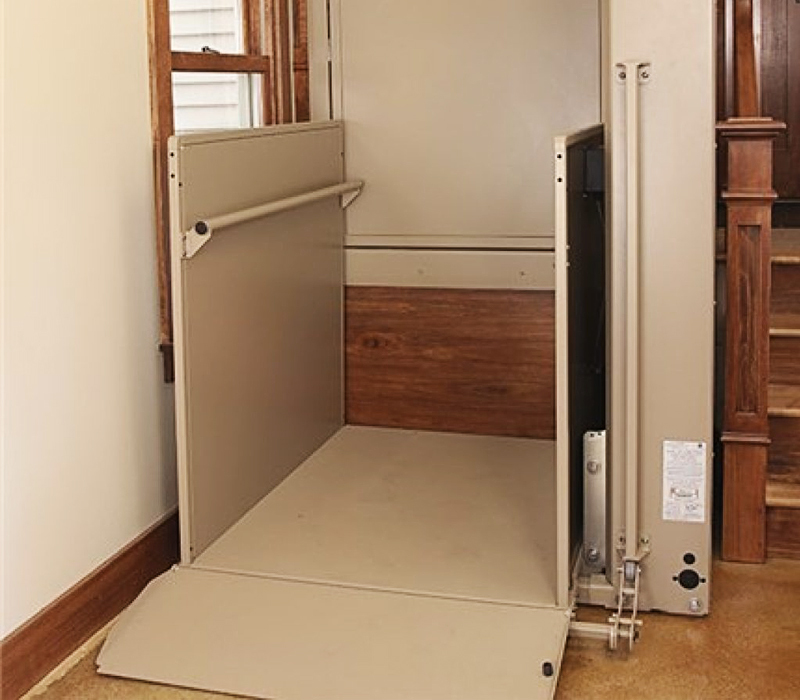 Pro Accessibility carries RAM elevators, with 2 available options. For additional information, click on the link below to view the brochure. The BRUNO Residential & Commercial Wheelchair Lift (also known as VPL or Porch Lift) has quickly become the #1 choice when looking for a safe way of raising or lowering an individual in a wheelchair or scooter. The BRUNO lift also comes in a commercial model ideal for schools, churches or public buildings. A VPL, or porchlift, can be installed either indoors or outdoors and has many additional features available. For additional information, click on the link below to view the brochure. 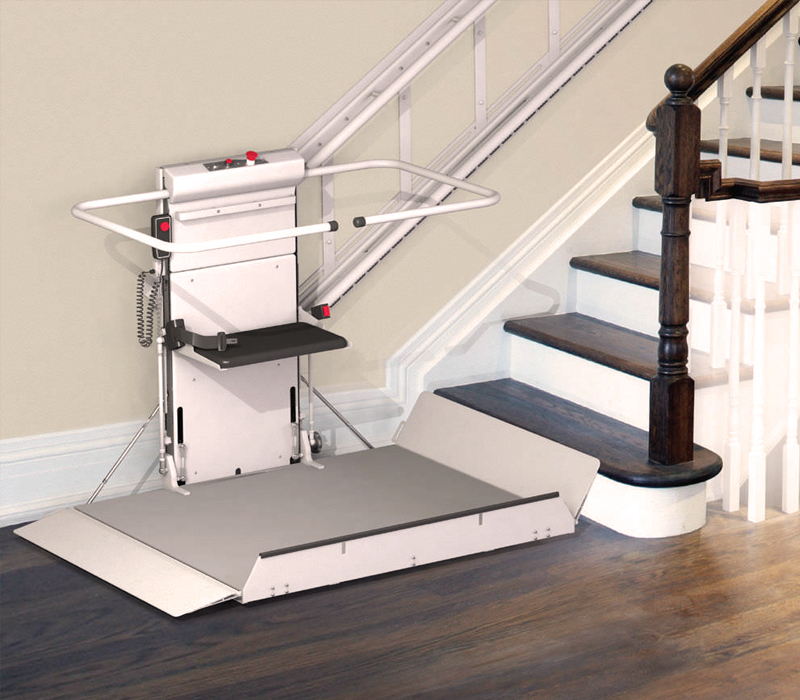 The BRUNO Residential Stair Lift is a quick solution to transport individuals safely to a different floor in their home or office. Book an appointment with one of Pro Accessibility’s trained technicians. 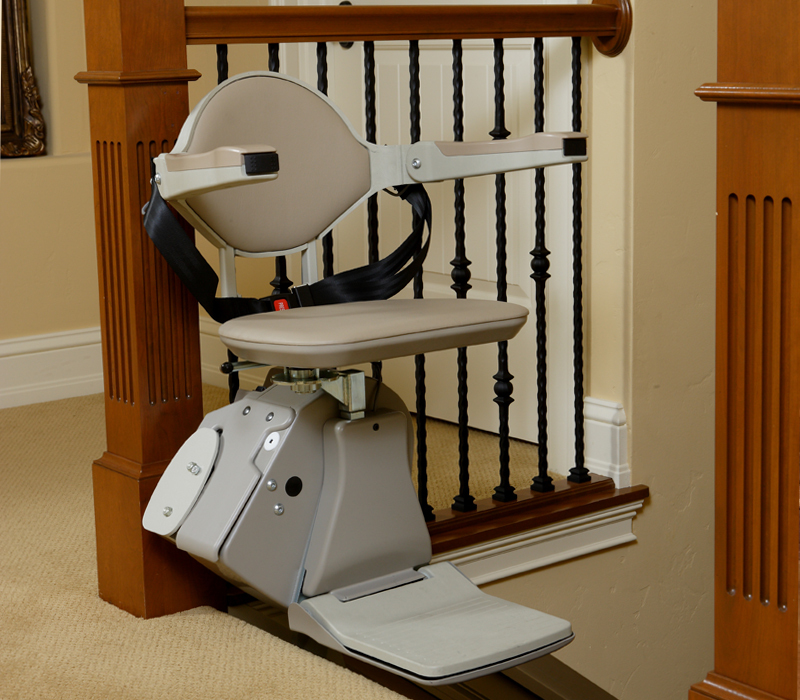 We can help with selecting the right stair lift for your individual needs. It’s essential to be able to enjoy every room in your home. An ARJO Ceiling Track Lift System can do just that. This ceiling lift can be custom made to fit almost every design or layout in your home. 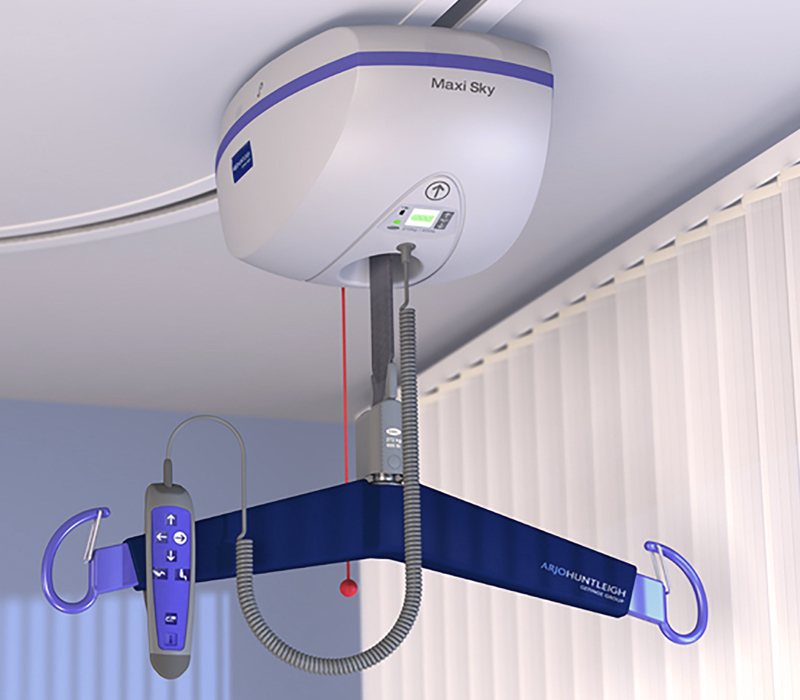 The ARJO lift is also made for commercial applications and is ideal for hospital or rehabilitation facilities. The Savaria Platform Lifts provides access over a single flight of straight stairs. It can be used in a home, or work place, as well as for commercial applications. We offer two models to choose from. A lift tailored to your home – The Wessex Elesse lift is the latest addition to the “through floor” lift. Elegance in your home. 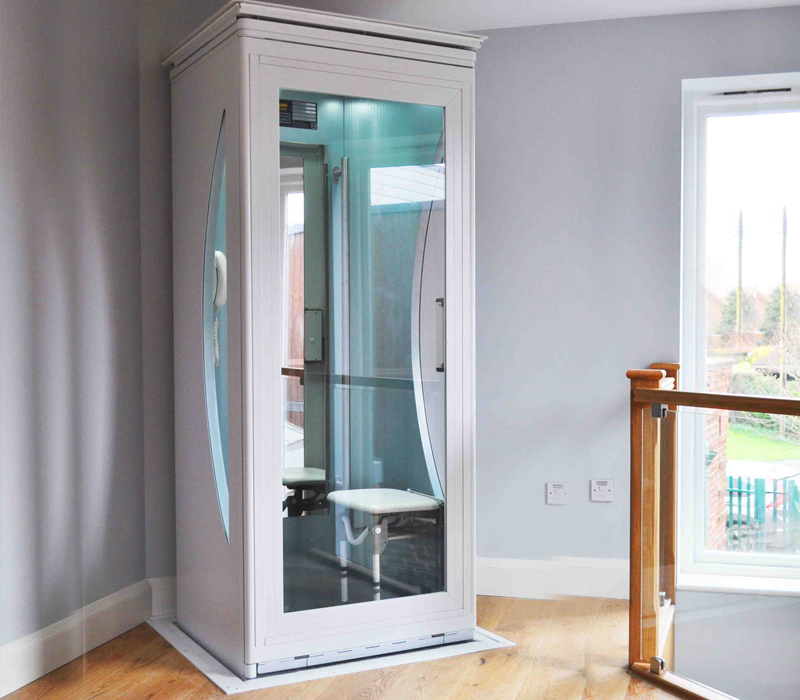 With a choice of colours, finishes, and style, Wessex Lifts make it easier than ever to tailor a lift to suit your home. With no requirement for a wall, construction work is minimal and the ease of installation ensures your lift is ready to enjoy within just a few days. The Elesse is luxury and elegance in a small package.